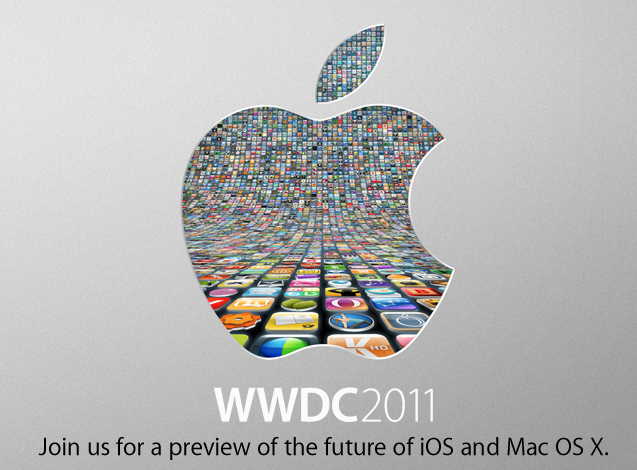 Today, Apple, Inc. announced that Steve Jobs will take the stage at Apple’s World Wide Developer Conference. Apple stated: Steve Jobs and a team of Apple executives will kick off the company’s annual Worldwide Developers Conference (WWDC) with a keynote address on Monday, June 6 at 10:00 a.m. At the keynote, Apple will unveil its next generation software – Lion, the eighth major release of Mac OS® X; iOS 5, the next version of Apple’s advanced mobile operating system which powers the iPad®, iPhone® and iPod touch®; and iCloud®, Apple’s upcoming cloud services offering. The press release appears here. Apple, Inc. today announced its Worldwide Developers Conference will take place from June 6-10 in San Francisco at Moscone West. Conference passes are on sale for $1599 for Apple Developers and will likely sell out quickly. 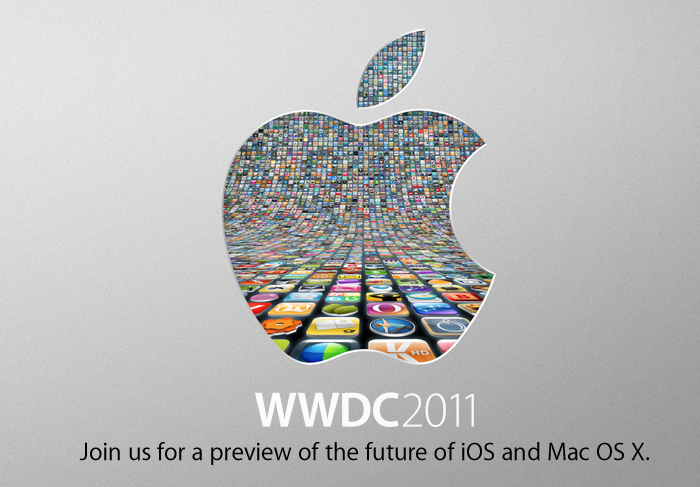 The WWDC “showcases the latest innovations and the newest technologies in iOS and Mac OS X. Over 1,000 Apple engineers guide you through five exciting days of in-depth technical sessions and hands-on labs that demonstrate how to harness the incredible power of the world’s most advanced operating systems.” Apple has posted other FAQ concerning this event. Within hours of tickets going on sale, the event is already sold out. This promises to be an exciting event. 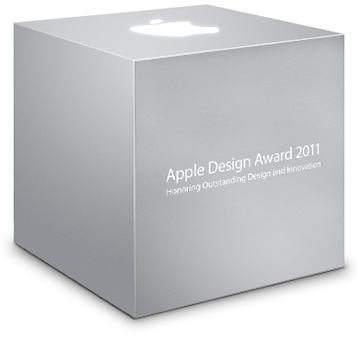 Additionally, Apple will be awarding its design awards to developers. The purpose of the award is to recognize outstanding achievement and excellence in iPhone, iPad, and Mac app design. Apple has posted a page to allow developers to start working on developing iPad apps. The developers can start working with the iPhone SKD 3.2 beta. It contains all the tools needed to start developing and optimizing applications. The program even comes with …. an “iPad Simulator.” The simulator lets developers build and run an iPad application on the Mac so the user interface can be tested, debugged and memory usage can be monitored. If you are new to programming, you can review the programming guide and human interface guidelines. Sample code is also available to get you going quicker. So, is this the “funnest” device Apple has made?